A bear was tracked down in the Great Smoky Mountains National Park because officials believed he had attacked and killed an illegal ginseng hunter – as it turns out, an autopsy on the man’s body revealed that he actually died from a drug overdose; methamphetamine to be exact. As reported by the Sevier News Messenger, 30-year-old William Lee Hill, Jr. vanished while illegally harvesting ginseng in the national park. His body was later discovered “off-trail” and a bear was eating him. Rangers reported aggression from the bear as the body was removed. Shortly thereafter, the bear was trapped and a tracking collar was placed on him – after officials consulted with “wildlife professionals,” the decision was made to kill the bear for the safety of the public. 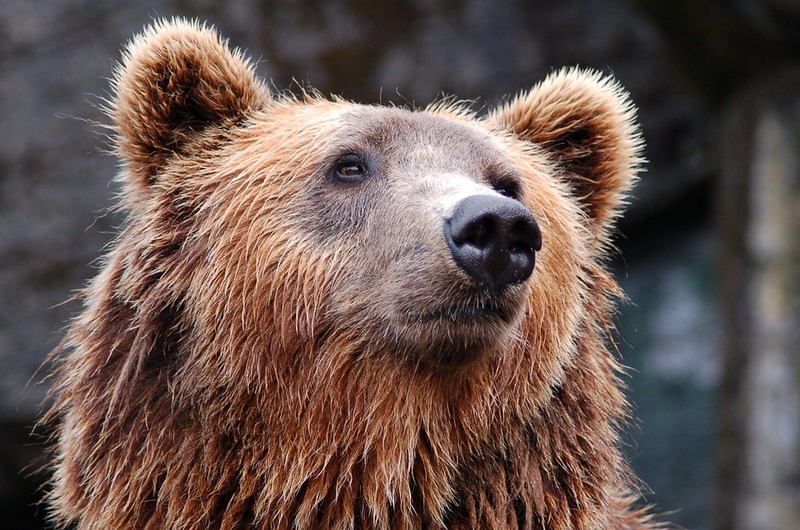 The bear eluded capture for several days, but was ultimately caught and fatally shot on September 16, 2018. But the bear had nothing to do with the man’s death – an autopsy from the Knox County Regional Forensic Center showed “extensive postmortem animal predation, but no findings of antemortem/perimortem trauma.” The man did not die because the bear mauled him – he actually died from an accidental drug overdose. Yesterday: Dog found with frostbitten paws has been returned to owner – more here. More: Mistake led to stray dog’s death at shelter – the story here. I hate it when an innocent animal is killed because of a rush to judgment. This poor bear paid the ultimate price because he was hungry and ate an idiot druggy that had overdosed! . YOU DID “SAY” Wildlife Professional’s :::: SURE !!! I am an Alligator Therapist Too!!! Good riddance to the POS Drug Scumbag, and may He Roast in Hell and Not in Peace, may the Bear who had his life taken needlessly , Because of Sheer Stupidity .. MAY HE GRAZE the fields of Heaven Never to Fear Man Again!! !